Oil Paint by SOLAZ DAZEN S.R.L. Thinking of paintings, you often start by imagining famous oil paintings. 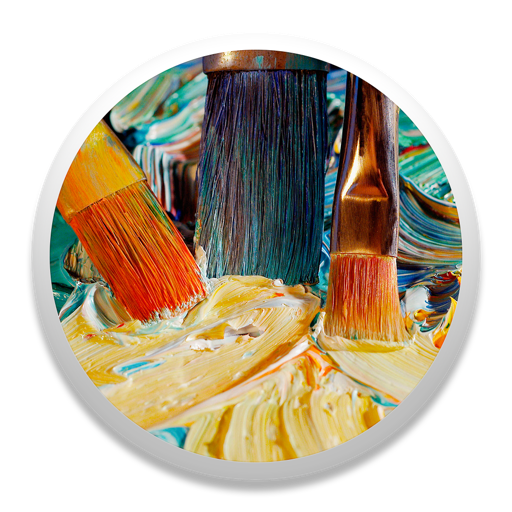 This is because most of the well known Renaissance period artists such as Rubens, Jan van Eyck, Titian, Raphael and Rembrandt worked with oil paints. 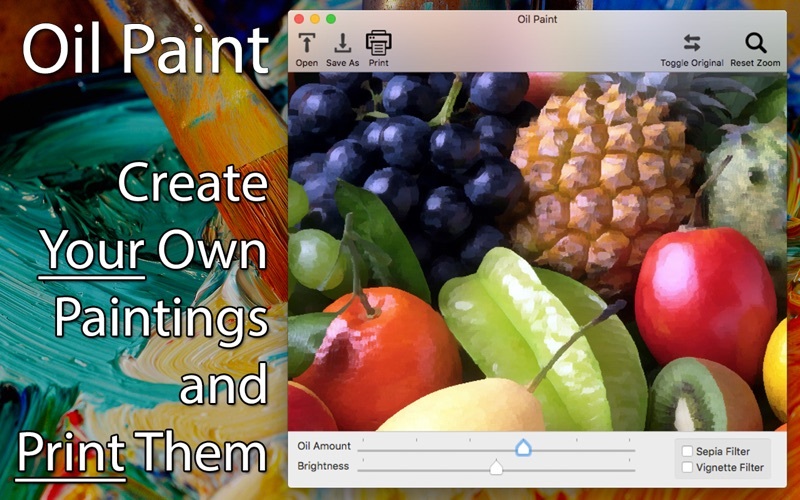 This app lets you turn any of your photos into a realistic oil painting which you can print. - Highly optimized. No loading screens. Opens immediately. We read your support emails every single day. Send us your questions, feedback or complaints and you will receive an answer as soon as possible.